Cell signal boosters have contributed greatly to signal accessibility over the past 20-plus years. Still there is no one-size-fits all solution when it comes to the different demands imposed by various infrastructures as we try to keep pace with the widespread use of mobile technologies. By improving signal where it is weak, tenants and occupants of all kinds of different spaces can reap the full potential of their smartphones and other mobile devices. 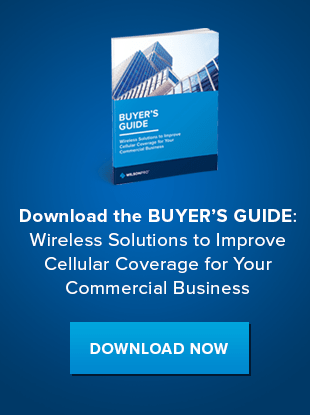 While passive distributed antenna systems are the backbone of improving cell signal, accessories play an integral role in tailoring these solutions for different spaces and different needs. Whether you’re an integrator or an end user, it’s important to understand the benefits accessories can offer and keep up with the advancements that make them more appealing and user friendly. Antennas are a popular and necessary accessory when it comes to cell signal boosters. However, for many years providers and integrators have heard complaints from end users about the look of these devices. Thanks to more advancements in this area, these antennas don’t have to be unsightly. For example, WilsonPro’s new 4G Low-Profile Antenna offers a more aesthetically pleasing option. The antenna is ultra thin, and offers high efficiency in a compact design. It covers cellular bands and Wi-Fi from 600 to 2700 MHz. It also features a two-year warranty. 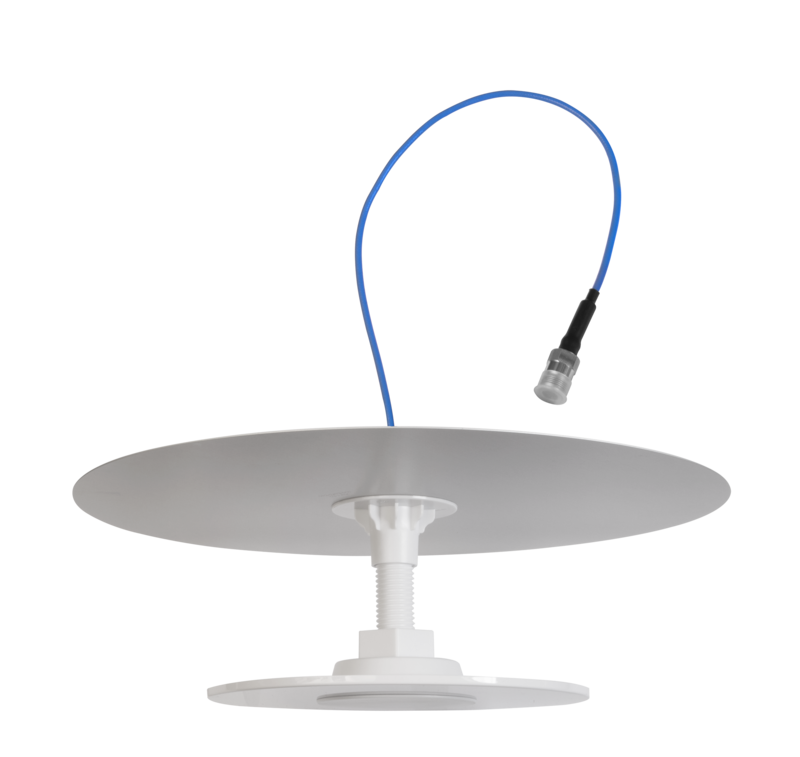 The result is a dome antenna that sits more flush with the ceiling and resembles a small speaker. It’s also easier to mount and doesn’t require the integrator to get into the ceiling space to install it. Cables and splitters are among the other common accessories required alongside the installation of a cell signal booster. With our new splitter advancements we’ve simplified signal splitting and upgrading these splitters to be more functional. Instead of a one-in, four out design where a cable comes out of each side of the box, our new splitters streamline the outgoing cables to a single side. Because the outputs are on one side and the input is on one side, the result is a more streamlined device that takes up less space because it has a smaller footprint. Besides antennas, cables and splitters, WilsonPro is also constantly improving its in-building cellular solutions’ space with innovative products. The best-case scenario for solving booster and accessory needs is to partner with a company that provides a single point of sale for all of these solutions. After all, no one wants to be sent on a wild goose chase to improve cell signal for a customer. At WilsonPro, we offer a one-stop shop for passive DAS cell signal amplifiers, as well as the accessories that make these boosters work optimally for your particular situation. If you’d like to learn more about all of our accessories that can help optimize the cell signal amplifiers you’re currently using or installing, contact us for more information.